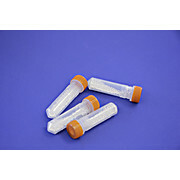 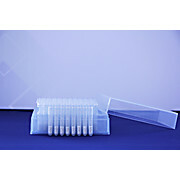 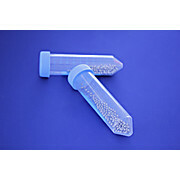 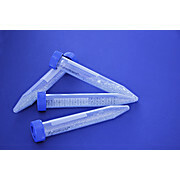 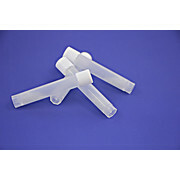 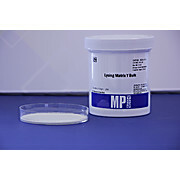 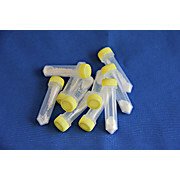 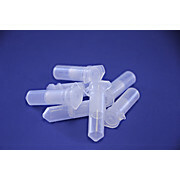 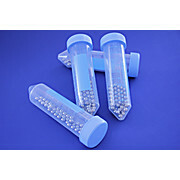 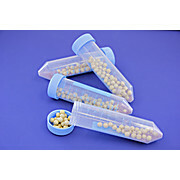 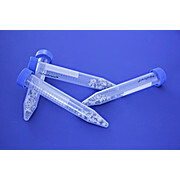 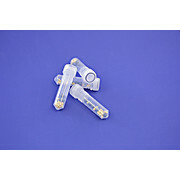 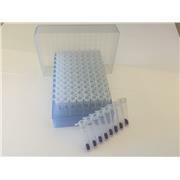 Empty 4.5mL tubes can be filled with bulk Lysing Matrix to create Lysing Matrix Tubes. 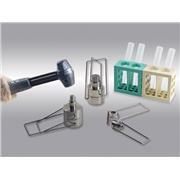 Impact resistant. 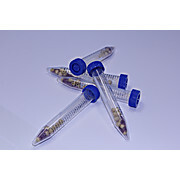 Caps included. 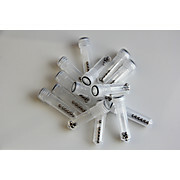 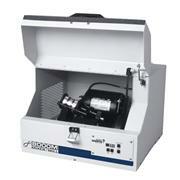 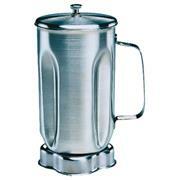 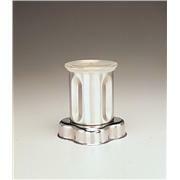 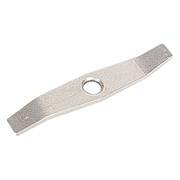 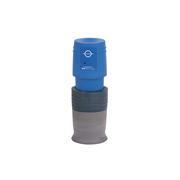 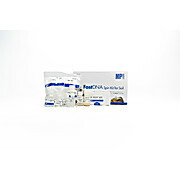 Spin Filters that are included in the FastDNA SPIN Kit for Soil.